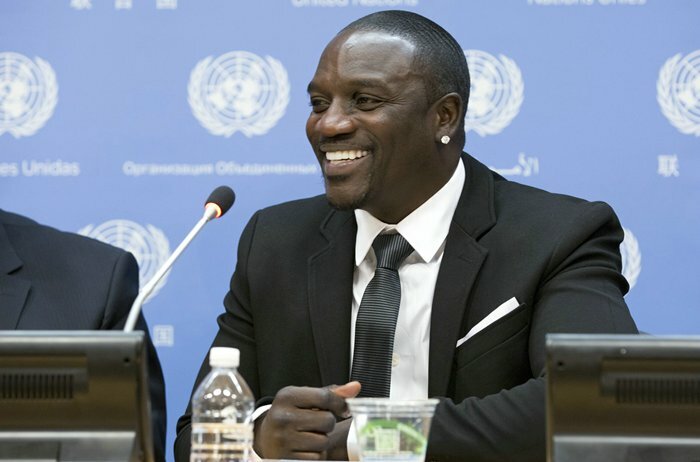 The hip-hop artist, Akon, says his experience growing up in Africa was the driving force behind his efforts to bring sustainable energy to the continent. 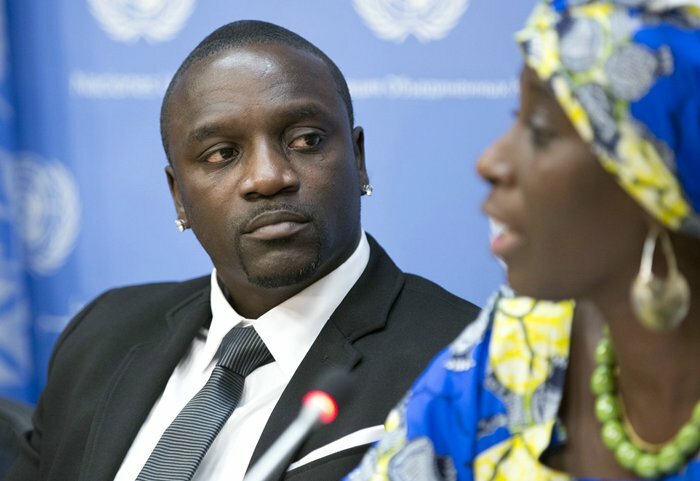 The American and Senegalese singer established Akon Lighting Africa, two years ago. 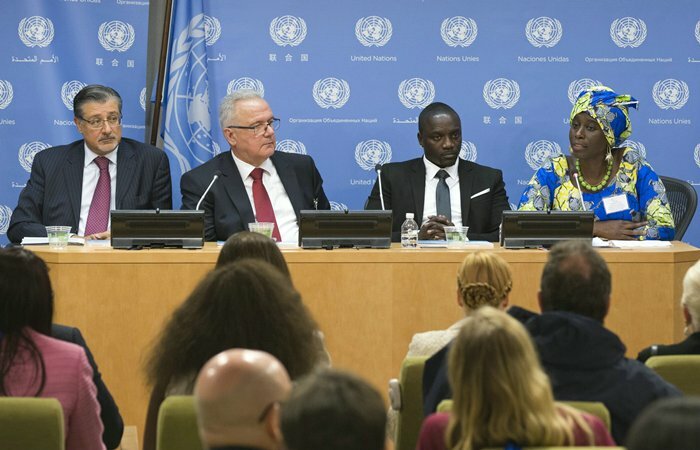 Akon presented his initiative, which has brought solar power to 14 African countries, to a sustainable energy meeting at the UN. Source: EuropaNewswire and UN Radio.